Celebrate your Pregnancy at this hideaway of serenity. Reconnect before your bundle of joy arrives with gourmet dining, a pottery class, a pampering massage for mom-to-be and stunning views in every direction. 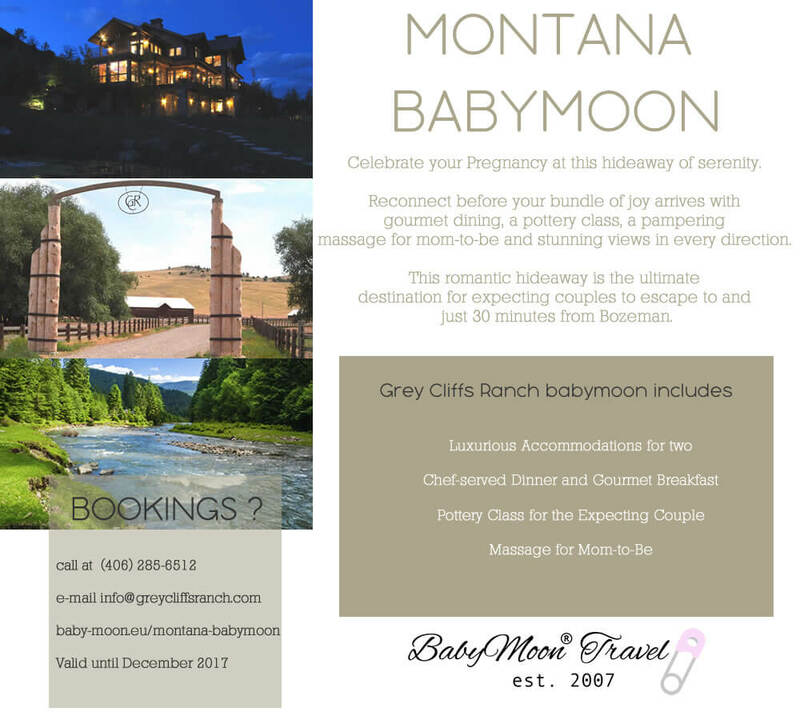 This romantic hideaway is the ultimate destination for expecting couples to escape to and just 30 minutes from Bozeman. Expecting couples will feel right at home when returning to the lodge for a decadent Chef-served dinner. Get comfy and cozy by the fire, gaze at the stars from the balcony of your luxurious accommodations and wake up to a gourmet breakfast before you head home relaxed, reconnected and fit for birth.